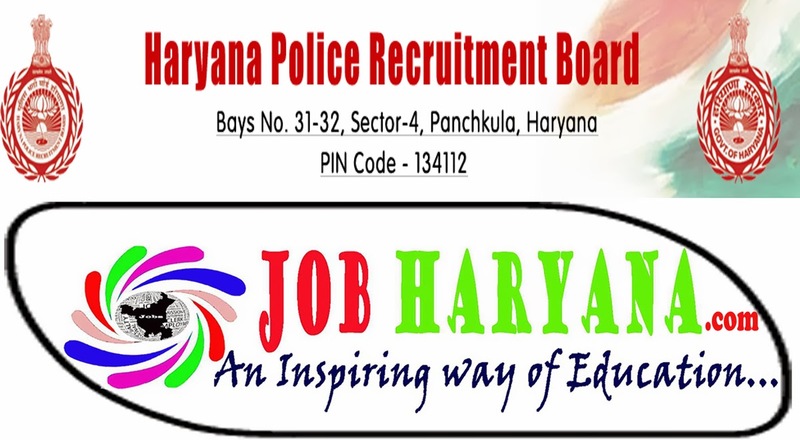 Haryana Police has not advertised any post from a long time and in these months Oct.and Nov.has Advertised for many Posts. Haryana police has announced Today that applications are invited for the post of Male & Female Constable (General Duty) all qualification and how to apply etc.Information are given below. Interested candidate for Haryana Police should be minimum 10+2 Pass from a recognized University or Board. And Physical fitness as par Haryana Police rule for more you can visit to haryana police official website. 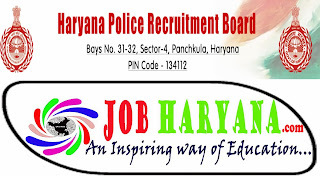 Age:- Interested candidate for haryana police should be minimum 18 years old and maximum 258 years old. If candidate made more then one applications in this situation applications will be rejected. If applications will be found uncompleted in this situation applications will be rejected. More notable points you can read at official website of haryana police.